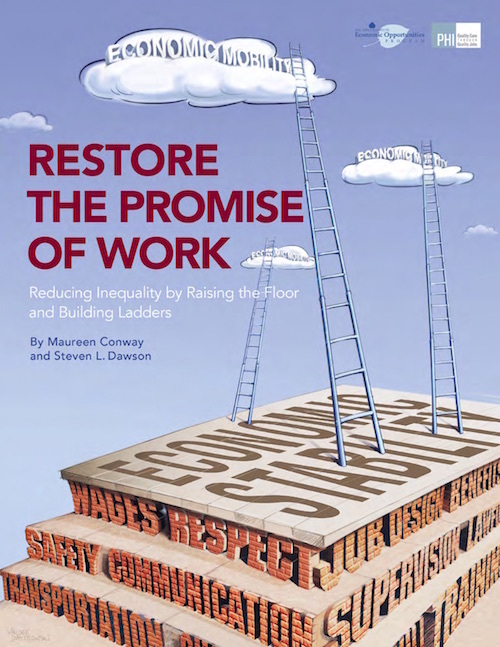 Restore the Promise of Work: Reducing Inequality by Raising the Floor and Building Ladders, published by the Aspen Institute Economic Opportunities Program and PHI in February 2016, encourages a broader community beyond workforce development to engage in initiatives that redesign work to expand economic opportunity and address growing social, political, and economic inequality. 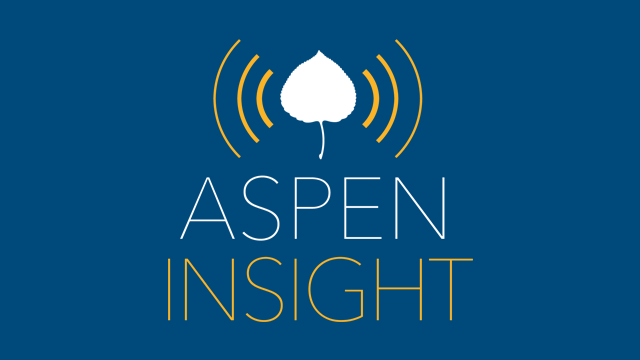 Restore the Promise of Work underscores that both public and private changes, in both policies and practices, are essential. 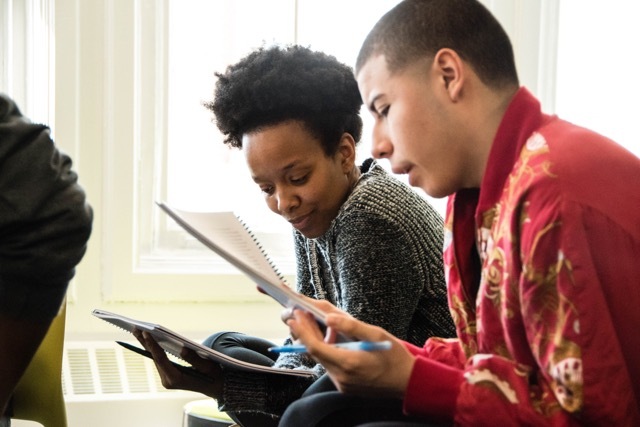 This new brief calls for leaders from workforce development, education, business, philanthropy, labor, government, and more to forge a powerful, coordinated agenda to promote better quality jobs. A coordinated effort will be critical to sustaining and expanding the successes that members of this community have already attained.